In a different way, our way ! Ready for a memorable ride? We will show you ! 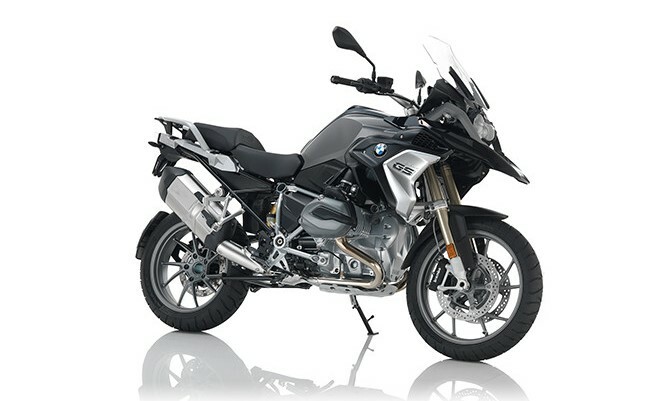 We provide guided and custom motorcycle tours and rentals in Greece. We strive to offer you the best biking experience in the country. We are a small enterprise based in Athens, officially registered and licensed by the national Greek Tourism Organization. 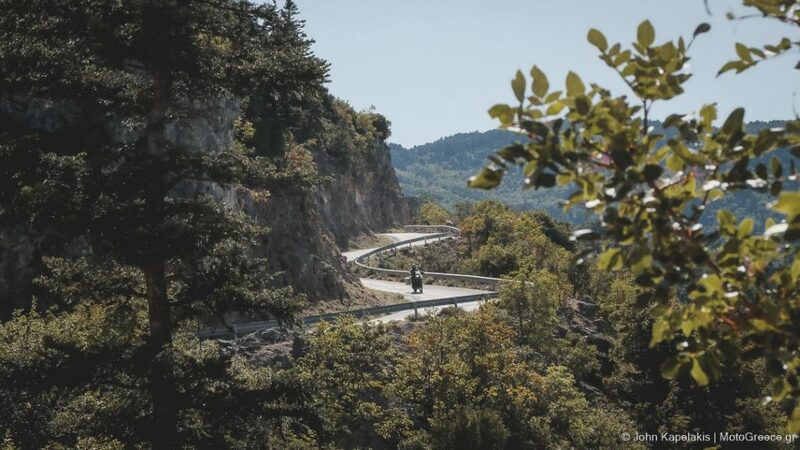 Our mission, our purpose, is to highlight Greece as a favorite destination for the motorcyclist traveler. After joining one of our tours you will revise your opinion about riding in Greece, for the better. You will want to come back! New & recent models (2018 – 2017). Go your own way and explore the Greek country. Just add your sense of adventure and start! We will show you the best biking roads of the country, the best landscapes, with doses of History.